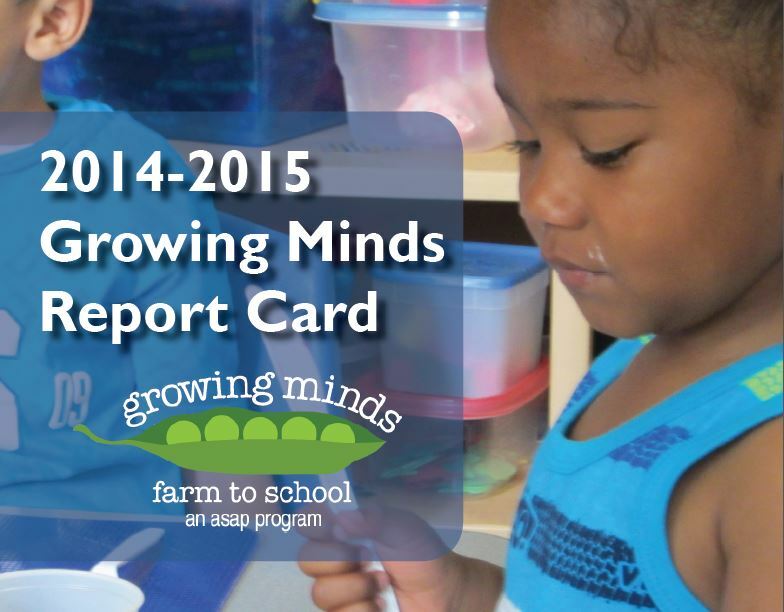 The 2014-2015 school year has wrapped up and the Growing Minds team has looked back over the last 12 months. We’ve crunched the numbers and are pleased to report on our impact in the region. The results are in our annual Report Card. Take a look and let us know how we did! Previous post: Announcing GM Schools!